With the rising popularity of Video, content GIFs are also making a strong place of its own. People are engaging themselves in many GIF activities like sharing them on social media, spending more time on the post with GIF and so on. There are many sites where you can find a lot of GIF files. They can be of all sorts and relevant to your content. Giphy is a popular website that makes it easier for you to find and share animated GIFs. 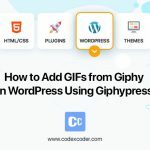 Let’s take a look at how to add GIFs from Giphy in WordPress using Giphypress plugin. 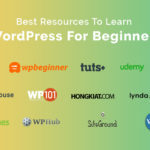 First, you have to go to your WordPress dashboard and visit Plugins» Add new. Now write Giphypress on search option and install then active Giphypress plugin. 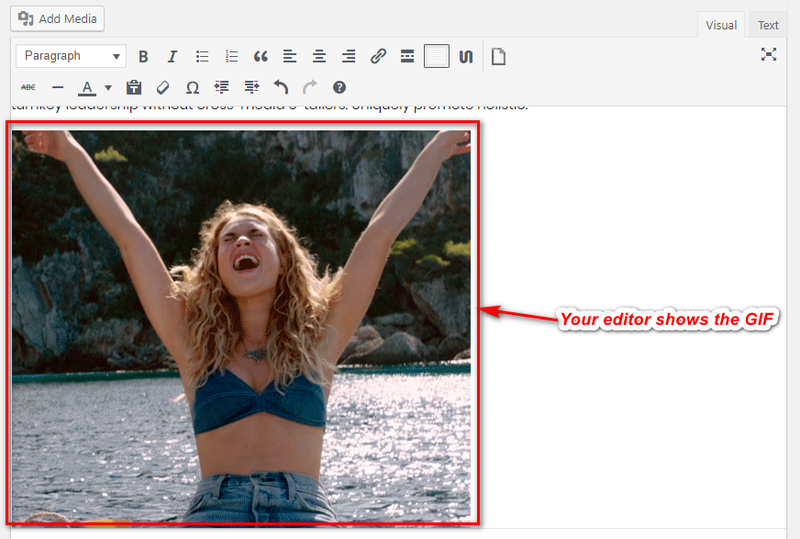 Now back to your dashboard and visit blog posts» Add new. You can see an icon which is Giphypress option icon. It can be colorful. Click Giphypress icon and browse for what you need. Select a GIF which you seem fitting. Click on the image for it to appear in your blog. Click to ‘Embedded’ into post button or copy the link then paste in your post where you want it to be. 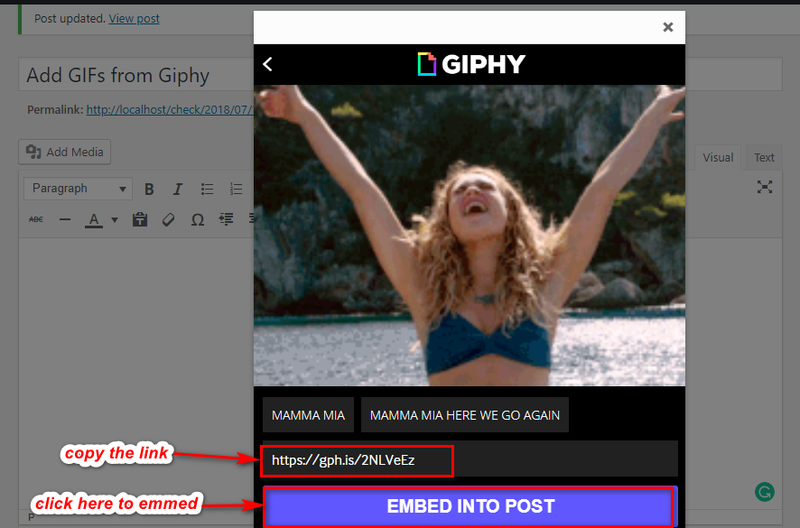 Giphypress will embed the GIF as an iframe into your post. You can see the GIF in your editor. 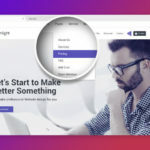 Publish or update your post as you like and then go to visit the site. There it is all alive. Why Add A GIF to Your Post? 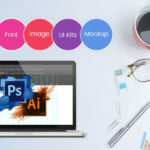 If you have paid attention you must have noticed that many famous websites use the animated image in their posts. Posts with GIF get more engagement, social share and tend to get viral. But there is one Downfall. And that is, it can slow down your website as it can be heavy files. Also, you can make your own GIF. But it is time-consuming. It is rather easy to install, right? If you have any inquiry or need help feel free to leave a message in the comment section below and we will catch up to you.